At J Style Photography, we want to capture your family in a fun and exciting way. We can photograph any where in the FM area, at a place your family loves to spend time, or at the studio. Creating an amazing experience is what we strive for, we also capture a video short to see the session in real time. Hope to speak with you soon. 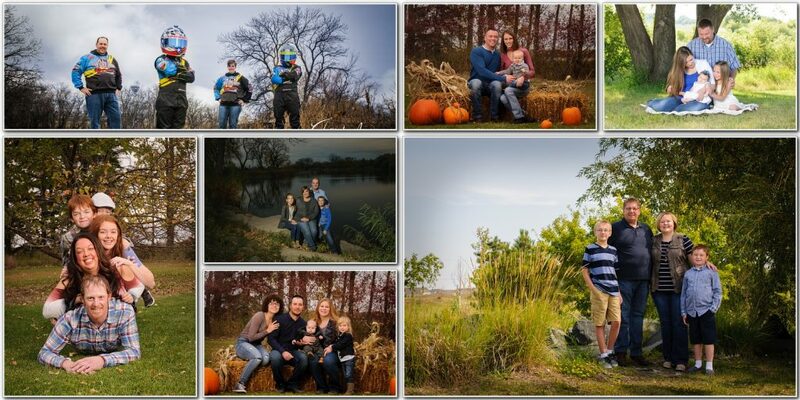 Please contact us for more information and to book your family photo session! J Style Photography family sessions are $100, which is due in full at the time of booking.